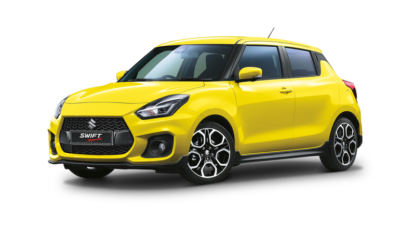 When you buy a New Suzuki from Peter Warren Suzuki, you aren’t just buying a new car – you’re buying a new energetic lifestyle! 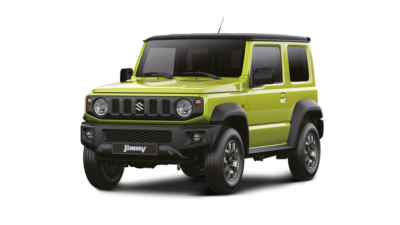 Our Warwick Farm Suzuki dealership has access to the entire new Suzuki range. 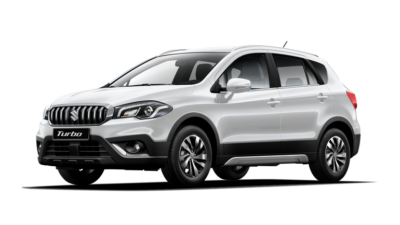 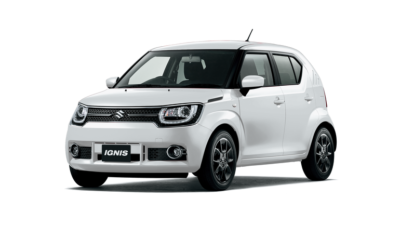 Looking for an agile small car packed with safety features? 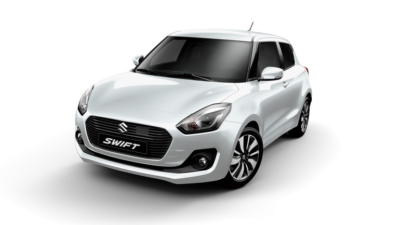 The all-new Suzuki Swift is the perfect choice for zipping around the city in style. 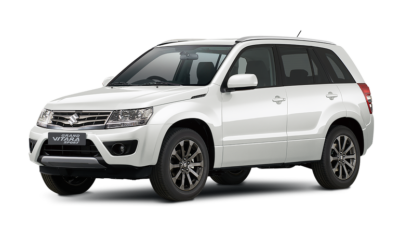 Need something a little bigger to fit the whole family? 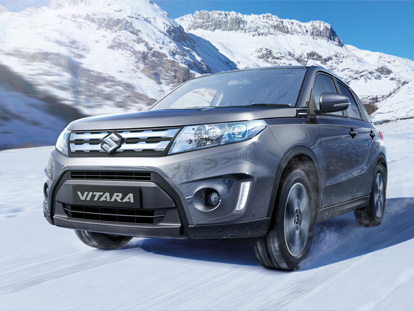 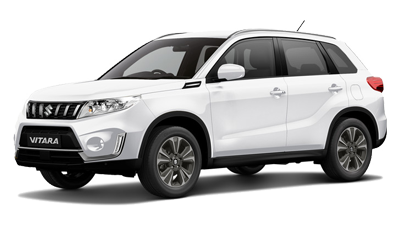 Test drive the award-winning Suzuki Vitara. 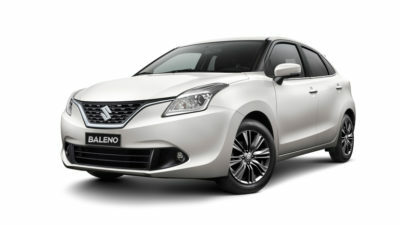 No matter what you’re after, you’re sure to find a Suzuki that suits your lifestyle and budget at Peter Warren Suzuki.